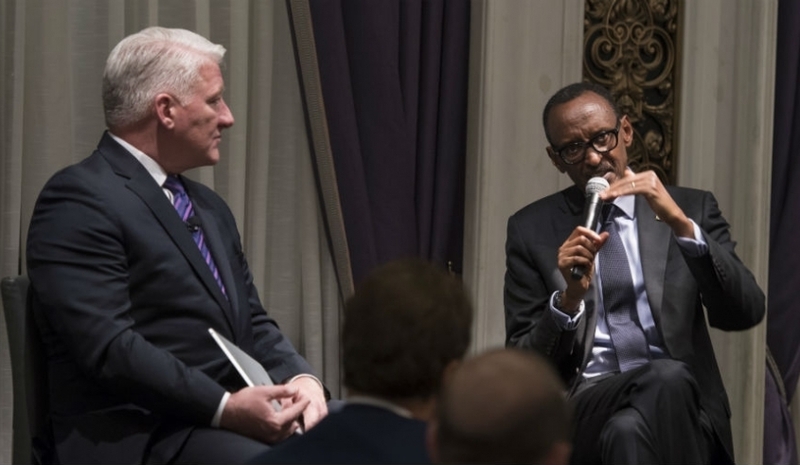 Rwandan President Kagame said that Africa is open to business partnerships with the rest of the world and has since improved in openness and was moving as a bloc toward a free trade area. 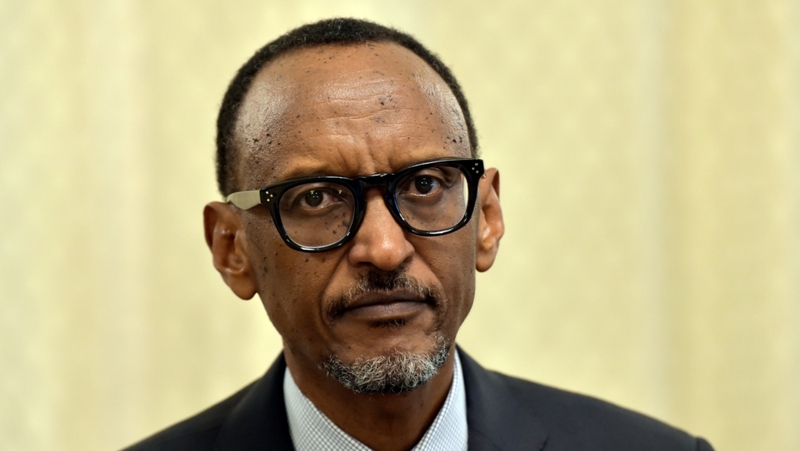 President of Rwanda, Paul Kagame, has called for increased investment in Africa, saying that countries on the continent understand the importance of foreign direct investments on their economies and have been working to create a friendly environment. Kagame was speaking on Thursday evening in New York, United States at an NBA Board of Governors meeting that attracted NBA club owners and executives. 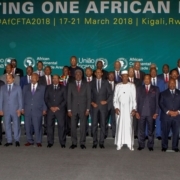 The President said that Africa is open to business partnerships with the rest of the world and has since improved in openness and was moving as a bloc toward a free trade area. “Africans are beginning to understand that there are certain things we have to get for ourselves as they seek partnerships with the rest of the world,” the Head of State said. Kagame said that the African continent has also been rolling out several integration initiatives further improving the business conditions. “Africa is open to doing business with the rest of the world, Africa has a lot to offer,” he said. The President told the American investors in presence that the right moment to invest on the continent would be now because their ventures would grow with the continent. “This is the moment to invest in Africa. You don’t have to wait, invest now and grow with Africa as it grows,” the Head of State added. Kagame said that one of the benefits of investing in Africa is the demographic dividend, with a majority of the population being youthful. The President also shared insights into Rwanda’s recovery following the 1994 Genocide against the Tutsi, which claimed over one million lives. He said that after the Genocide almost everything was a priority for the country considering the destruction. “Everything was a priority and the biggest challenge was where do you start from? We started from scratch, we started by putting pieces together, bringing people back together, justice, security, rebuilding schools,” he said. Over time, Kagame said, the country was able to create its own unique solutions and roll out initiatives which helped promote unity and reconciliation. “In a period of 12 years, we created a justice system based on our tradition where we tried over one million people. We look back and find that national unity has been holding, justice has taken place, there has been forgiving,” he said. Earlier Thursday, President Kagame held talks with the United Nations Secretary-General Antonio Guterres at the United Nations Headquarters in New York.